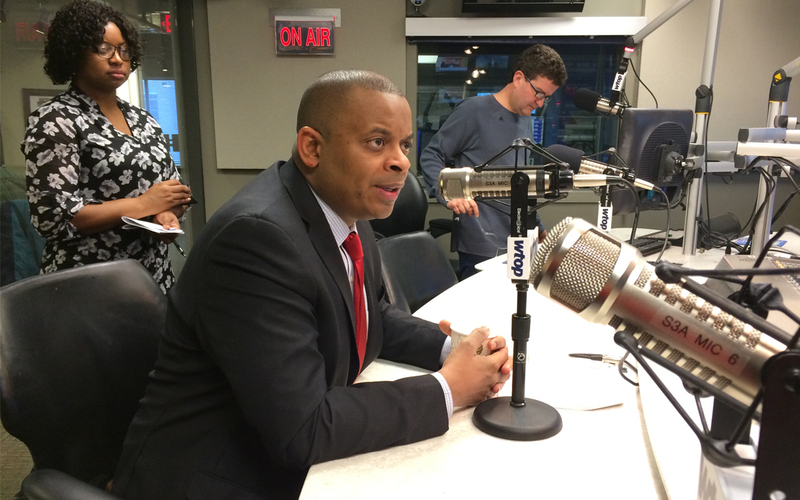 About one quarter of the bridges in the U.S. are in poor condition and unless funding is supplemented, drivers will be increasingly susceptible to worsening roads and failing bridges, U.S. Transportation Secretary Anthony Foxx said Feb. 13 in an interview on D.C.’s top news talk radio station, WTOP. Foxx said investing in the nation’s infrastructure is vital, adding that he wants to “move the country forward” by relieving congestion in growing metropolitan areas, something difficult within the current budget. His visit to the station came the same week pieces of concrete fell onto a woman’s car as she drove under a bridge off the inner loop of the Capital Beltway in Prince George’s County, Md. The driver was not injured, but the bridge had been deemed structurally deficient and was slated for repairs before the incident, according to highway officials. Foxx said the incident was the effect of deferred maintenance that has been piling up year after year. “This is the kind of thing we can expect if we don’t invest more in our infrastructure,” he is quoted as saying.